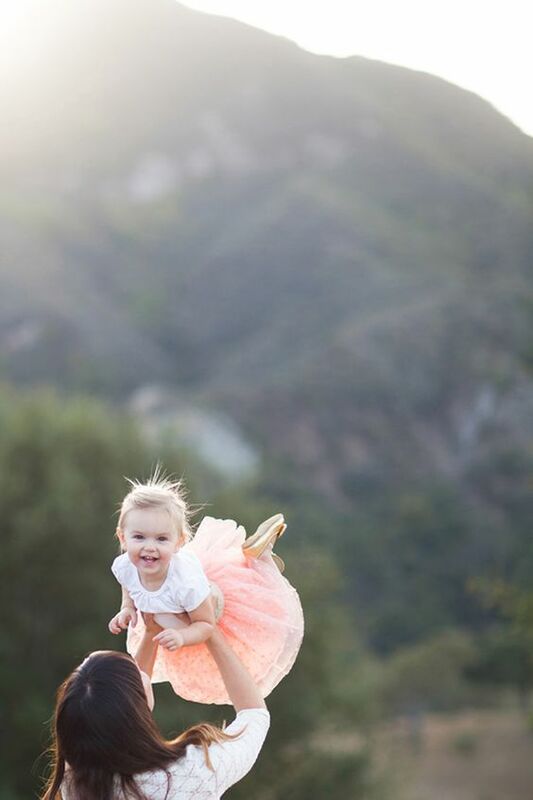 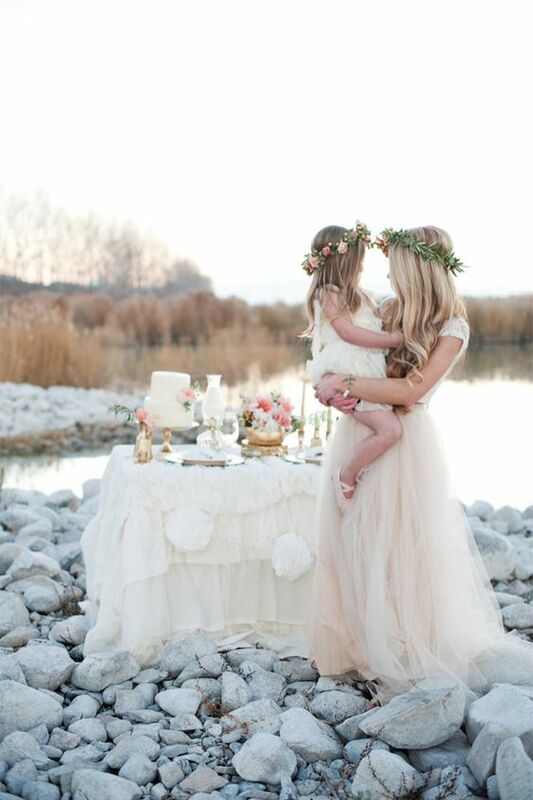 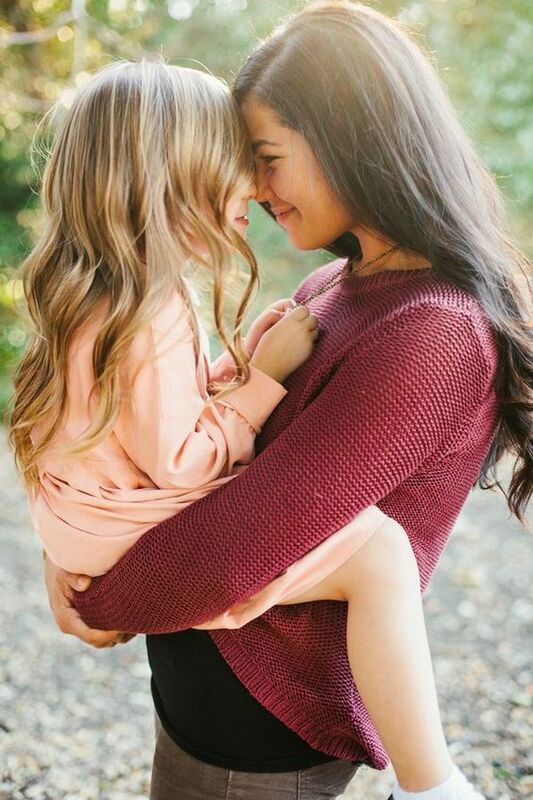 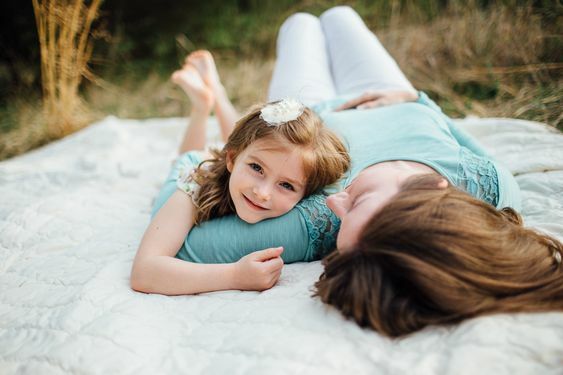 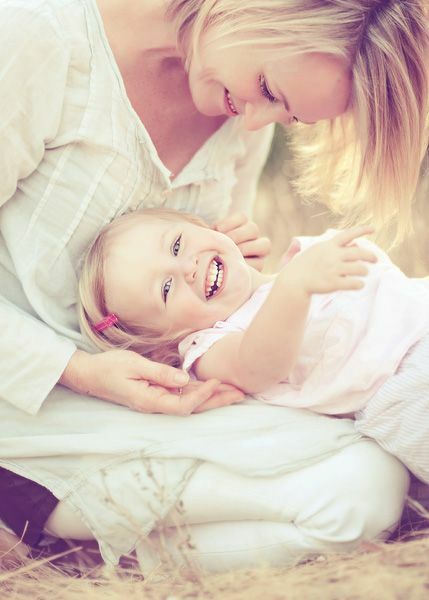 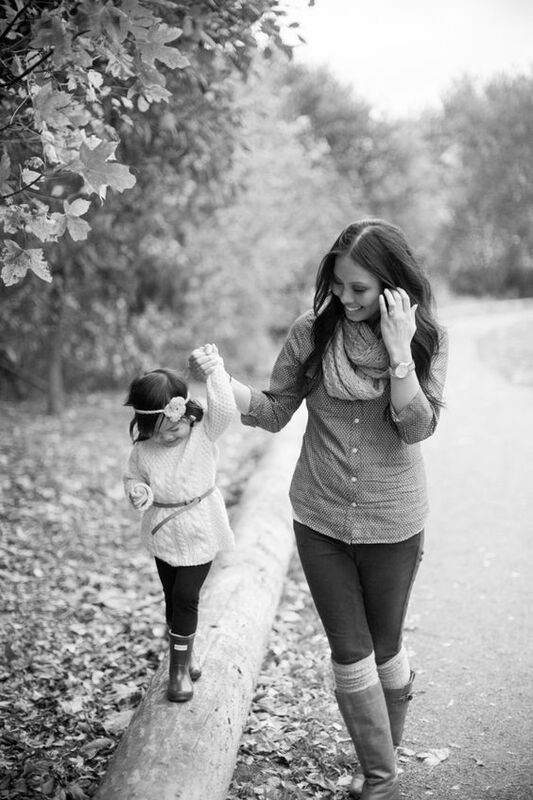 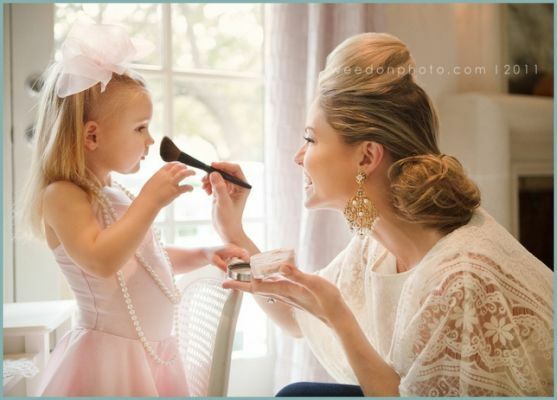 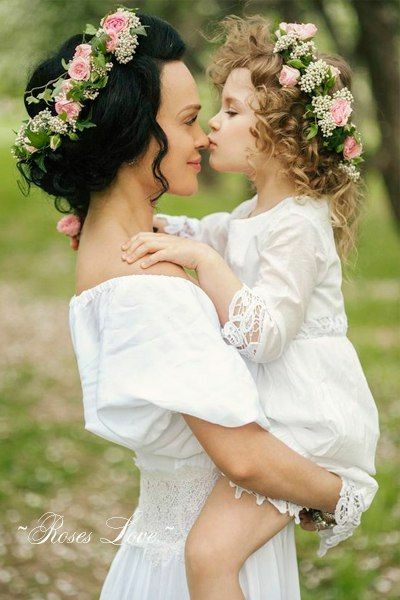 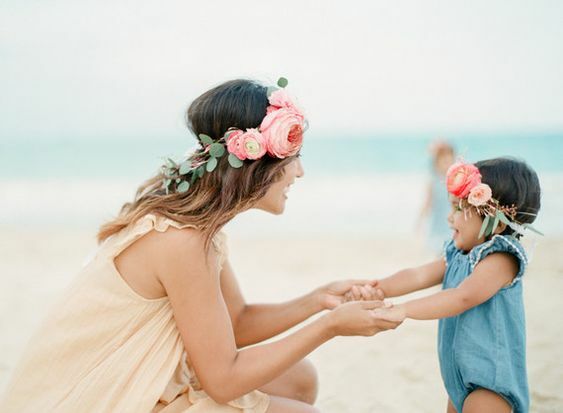 Flower crowns seem to be the most popular accessory for a mother-daughter photoshoot. 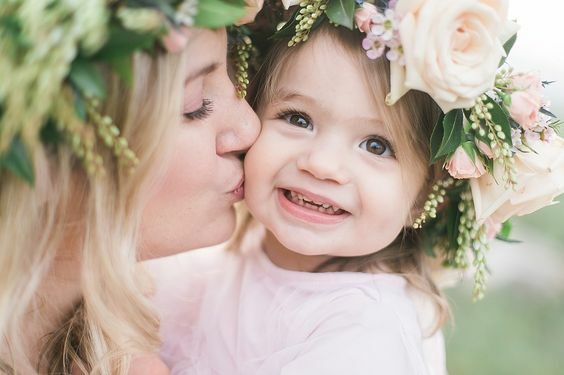 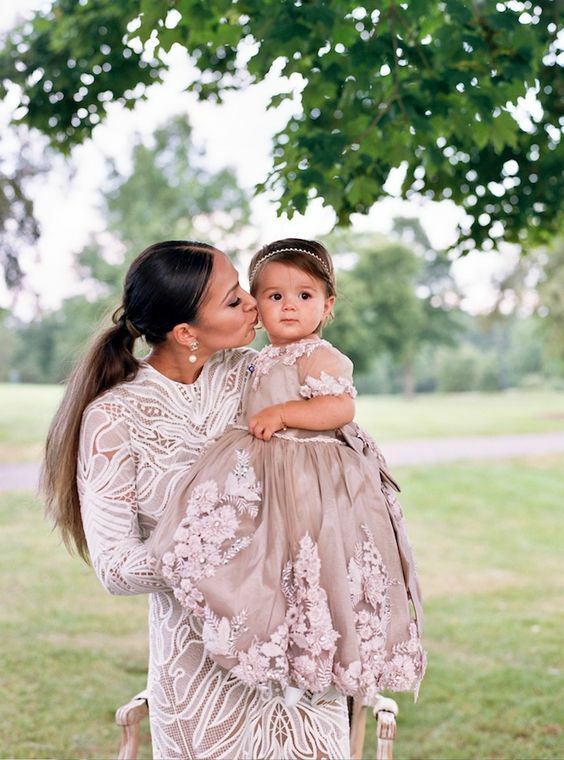 Mothers love dressing up their daughter just like themselves to bring cuteness into the photos. 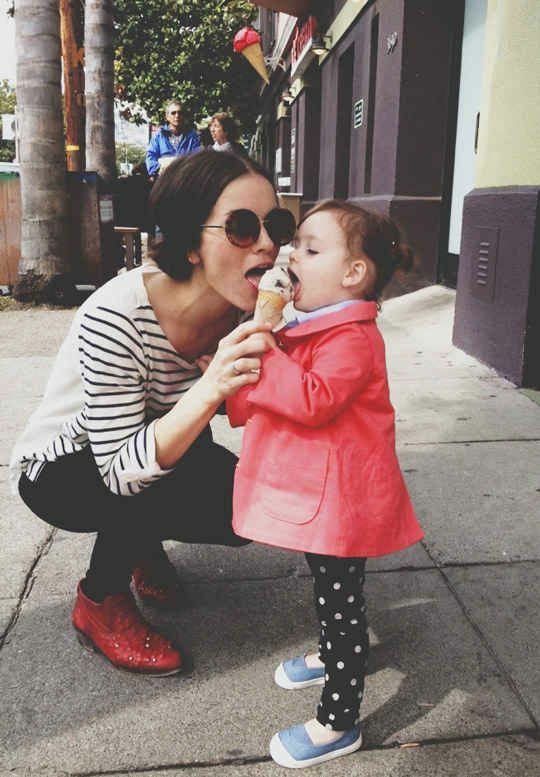 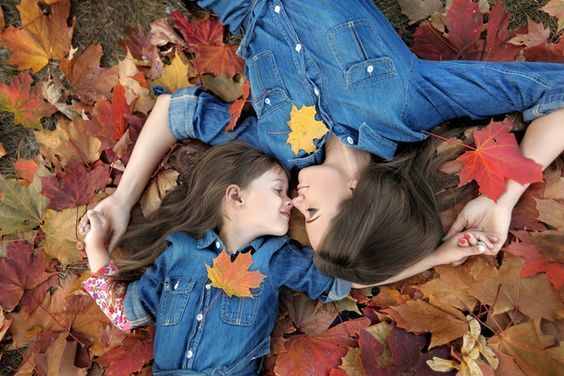 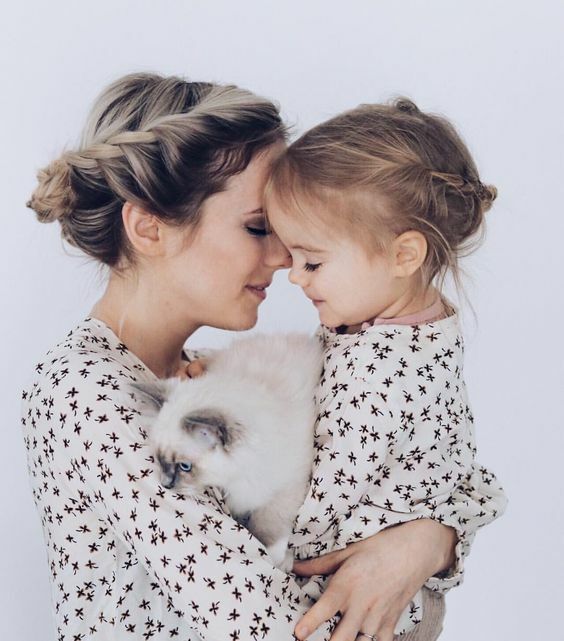 How beautiful is this photo of a daughter kissing on her mother’s nose while dressing in the matching outfits? 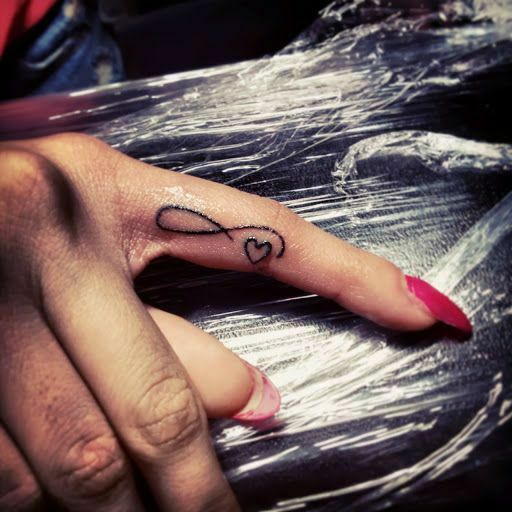 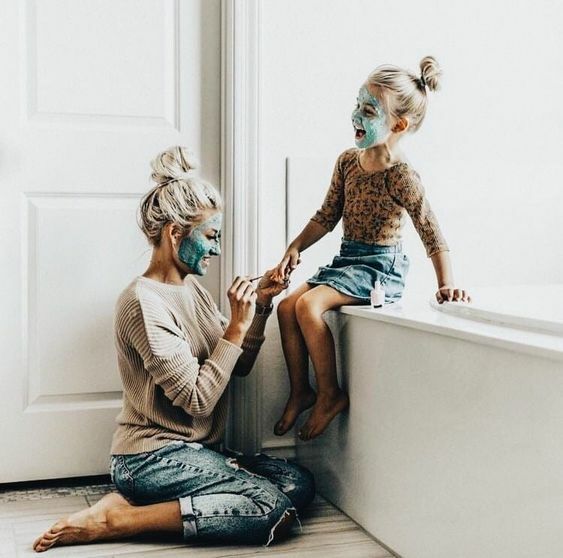 The bond that you share with your mother is extremely special so why not get a tattoo made for her that will keep reminding of this amazing bond? 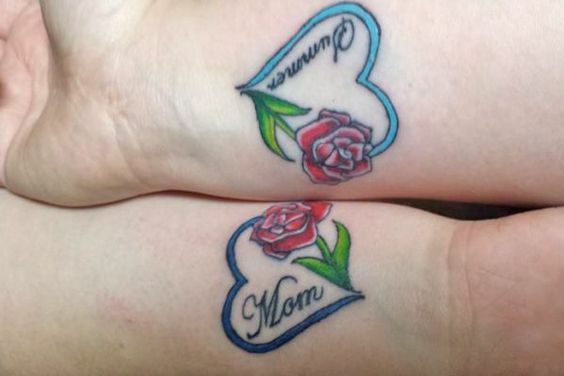 So, here is a gorgeous matching tattoo which has a floral heart with red roses with "Mom" and "Daughter" written in the middle. 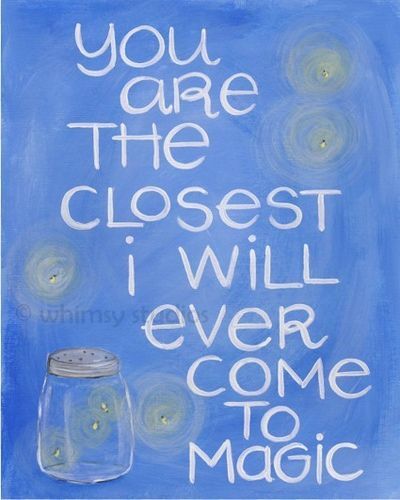 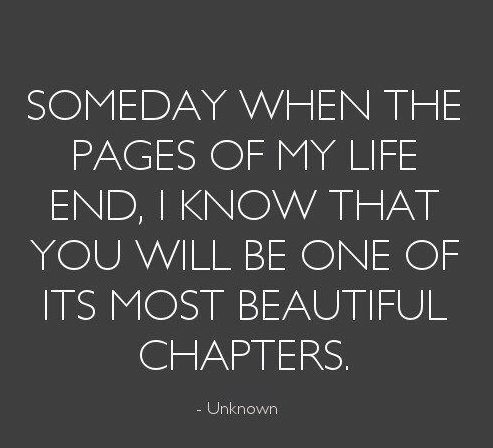 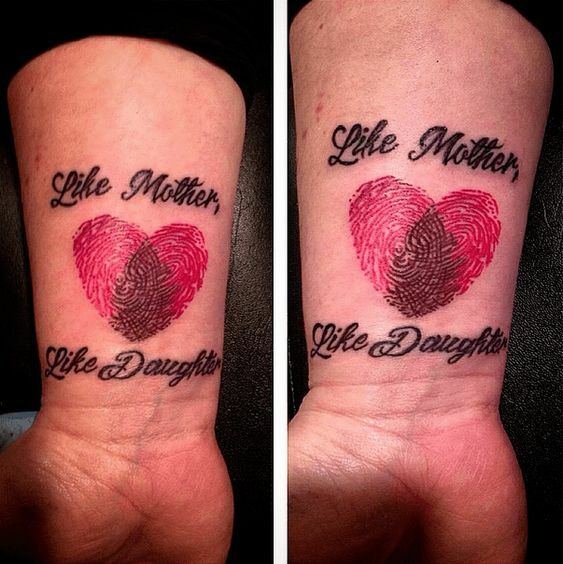 A mothers love for her daughter knows no bounds. 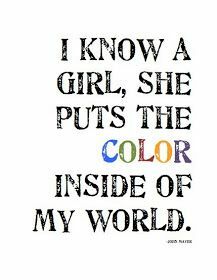 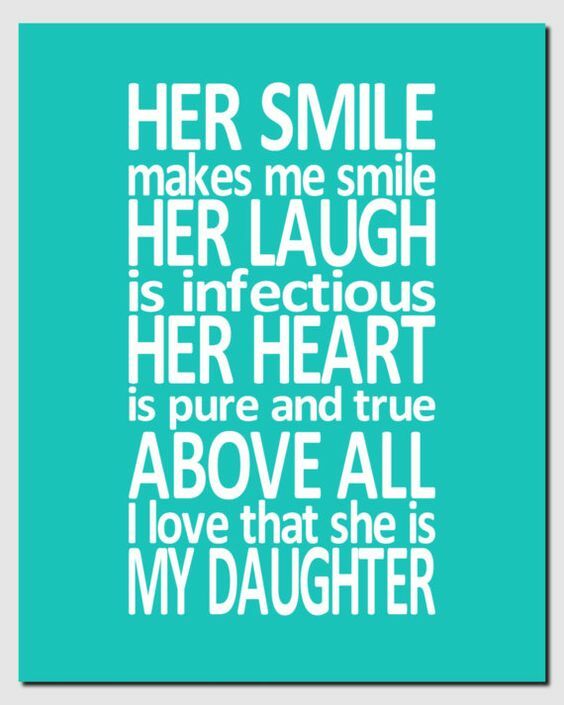 This is one quote that is extremely true where a mother says that her daughters' smile makes her smile, her laugh is very precious, her heart is pure and above everything else shes proud to be her mother. 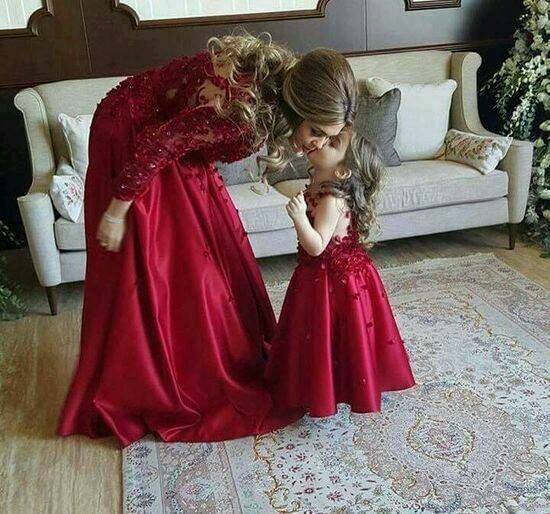 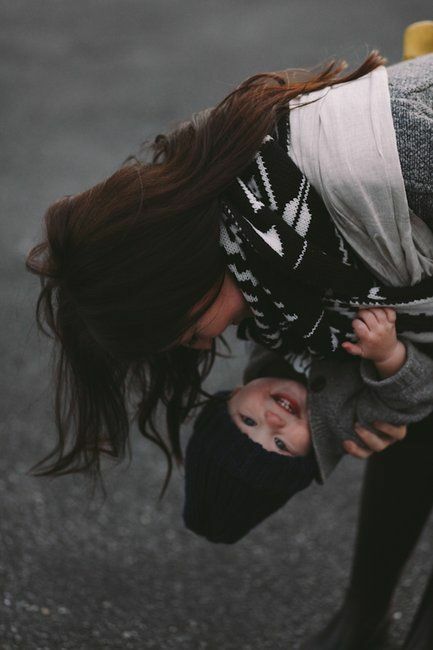 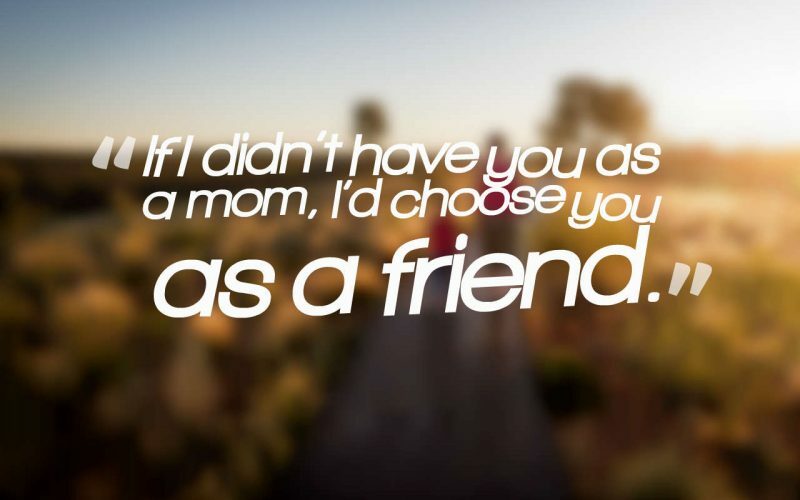 Your identity depends on your mother and you should always try to follow her good footsteps. 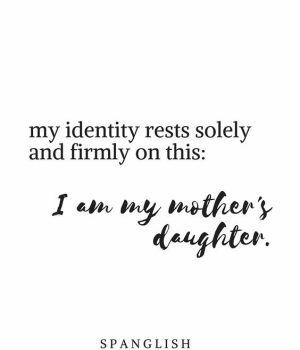 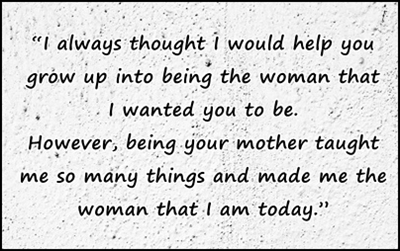 Now, this is one amazing quote where a daughter states that my identity rests solely on the fact that I am my mother's daughter. 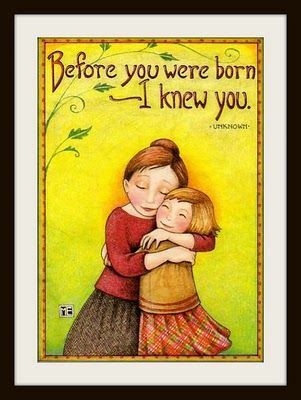 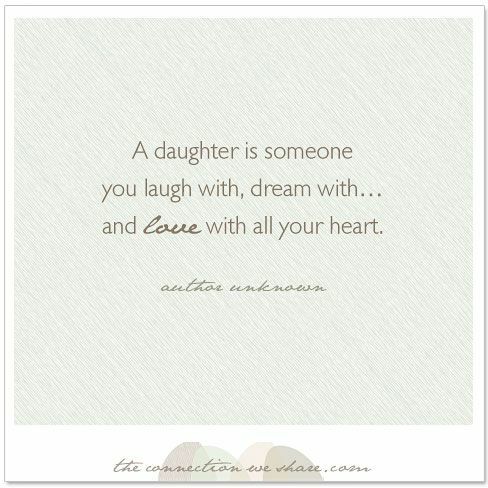 Daughters are very special to their parents especially mothers as they share an unbreakable bond. 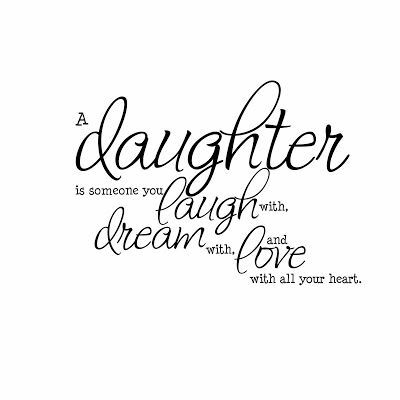 Now, look at this amazing quote which says that a daughter is someone you laugh with, dream with and laugh with all of your heart. 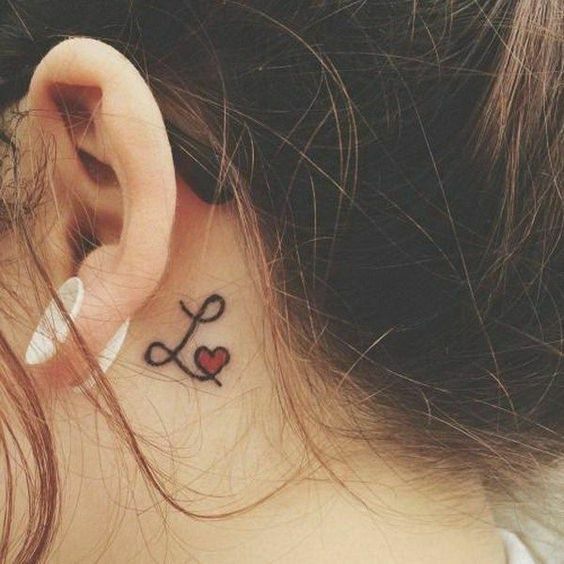 Just in case you're planning to get a matching tattoo with your mother and your mother is not a \fan of big tattoos then you have come to the right place. 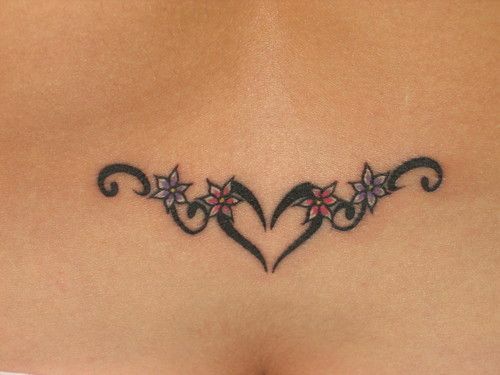 Here I have this tunning and delicate tattoo that is going to be loved by your mother. 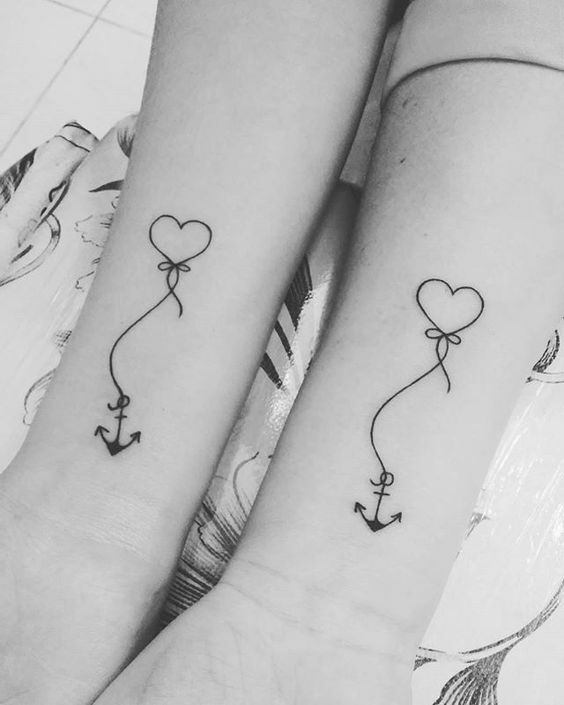 It is a beautiful heart tied with an anchor and looks amazing. 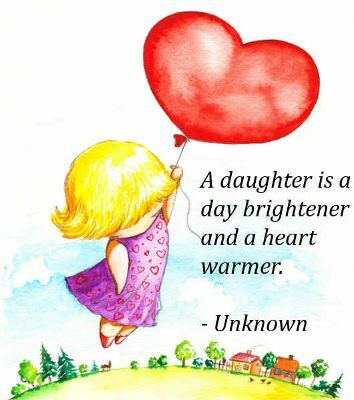 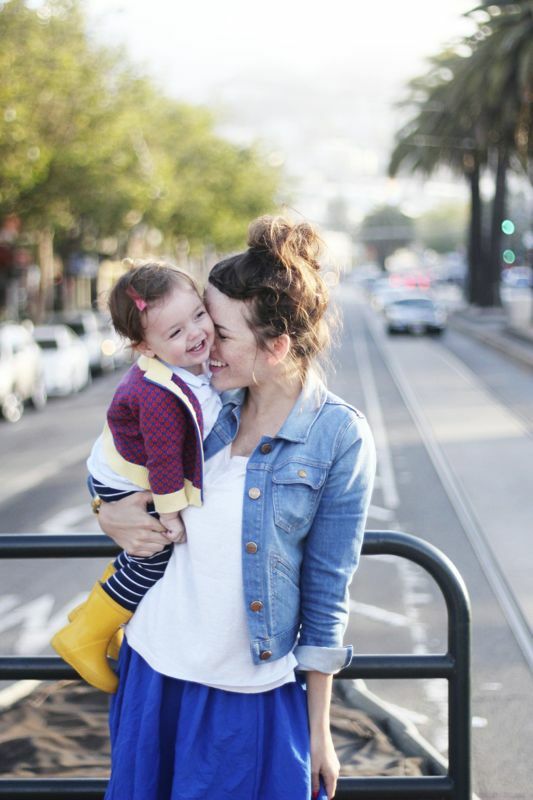 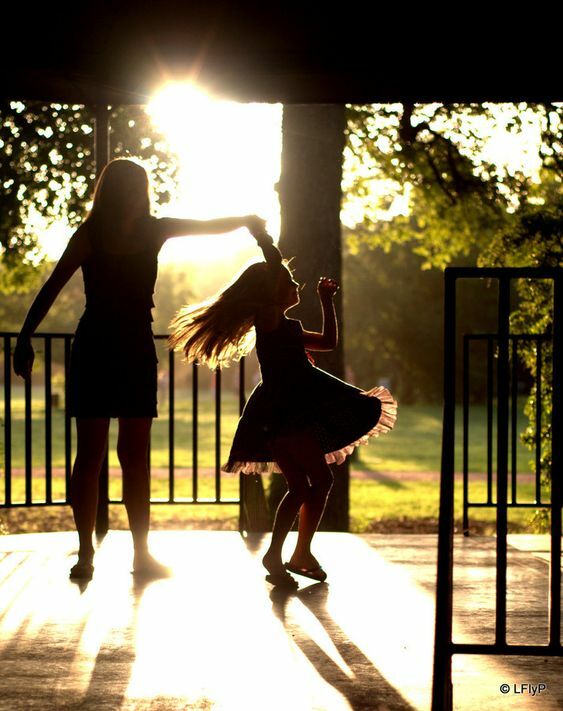 A daughter is a forever friend of a mother and she can do anything to protect her daughter. 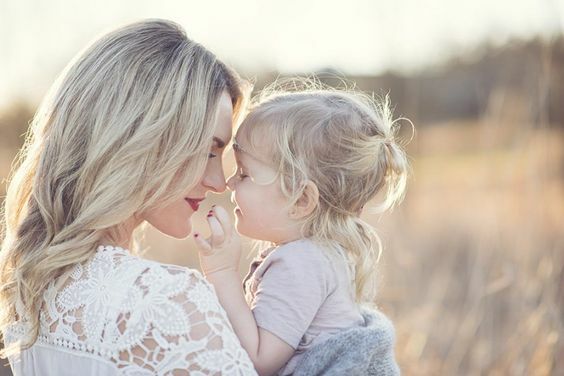 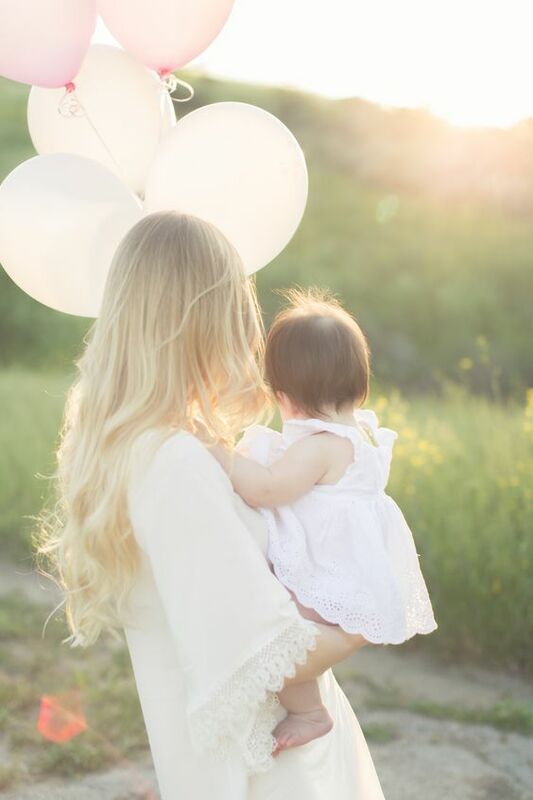 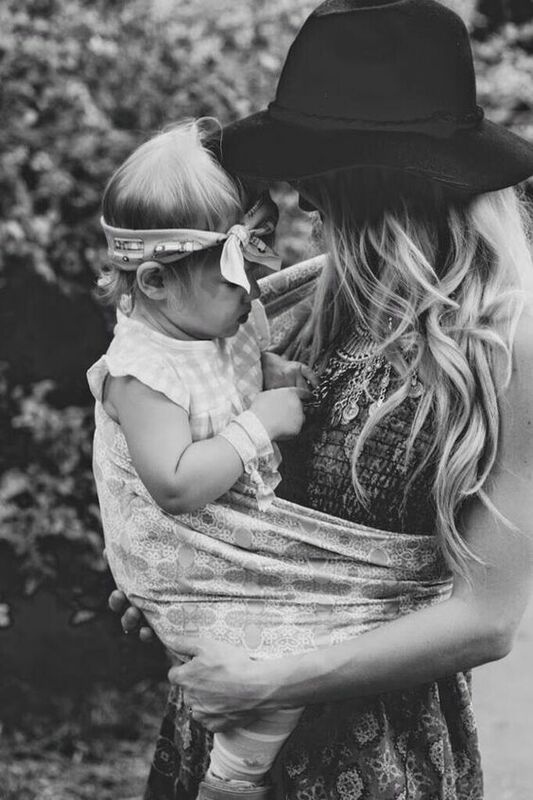 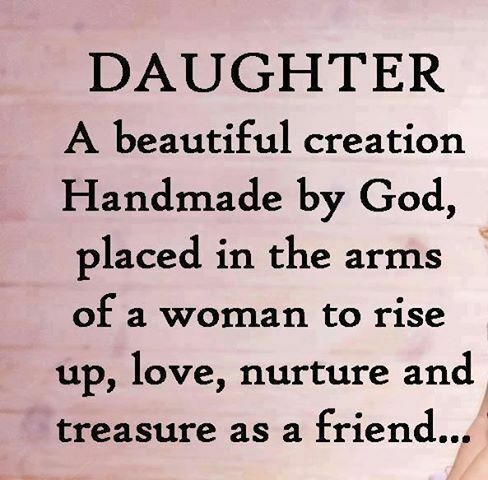 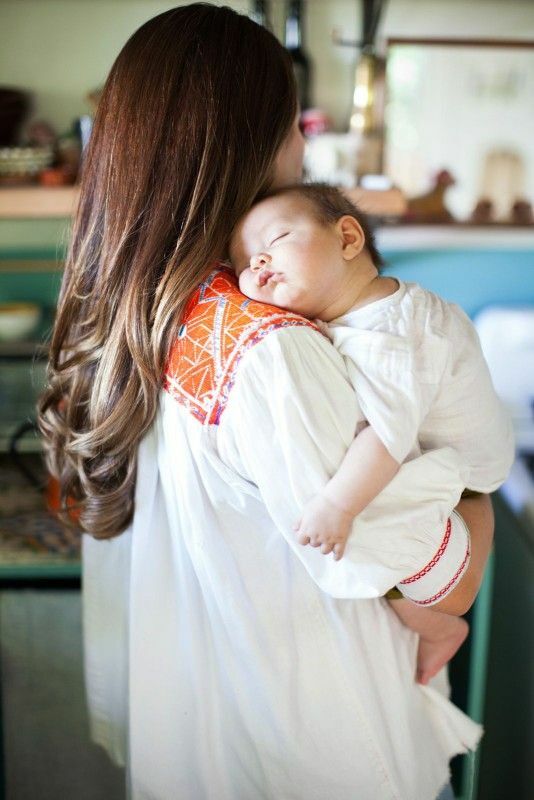 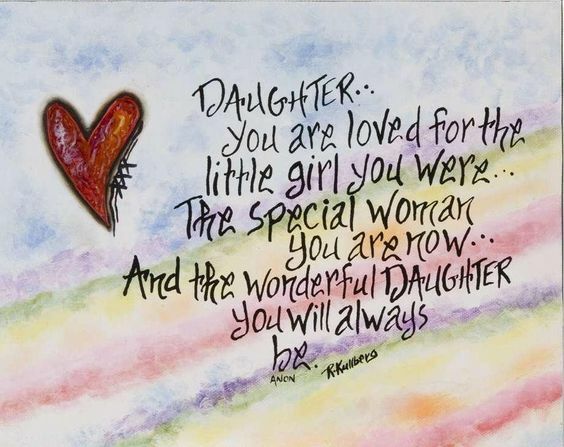 This is one lovely quote which says that a daughter is a beautiful hand, made creation by God, placed in the arms of a woman to raise her like a queen and treasure her as a friend. 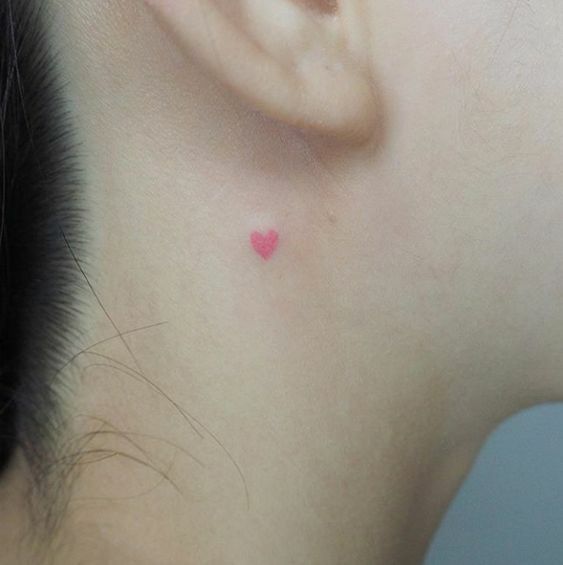 Delicate simple hearts are literally everybody's favorite as they give a very subtle look and also fulfill their meaning. 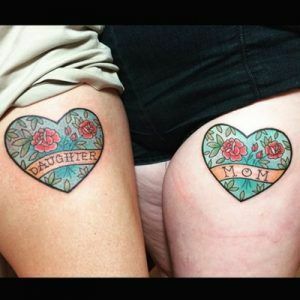 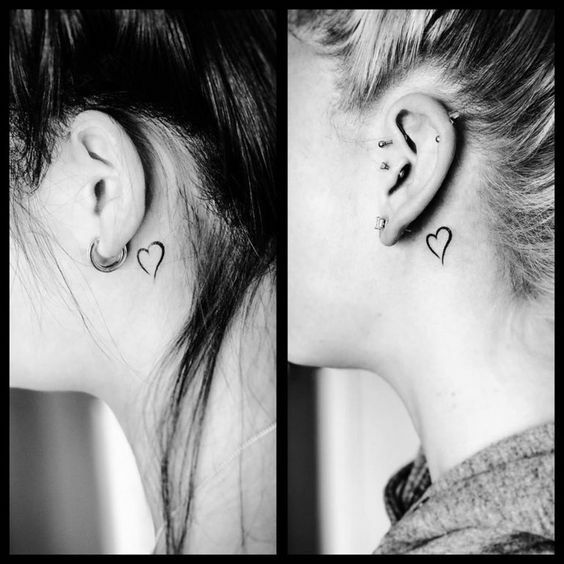 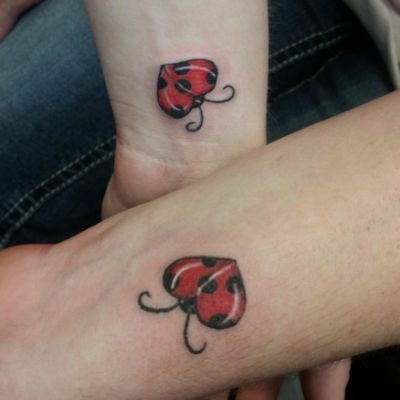 Look at how gorgeous this tattoo is which is perfect for mother and daughter. 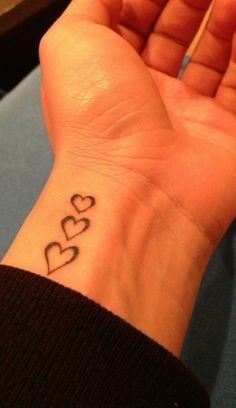 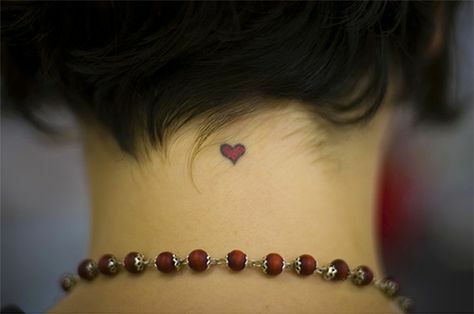 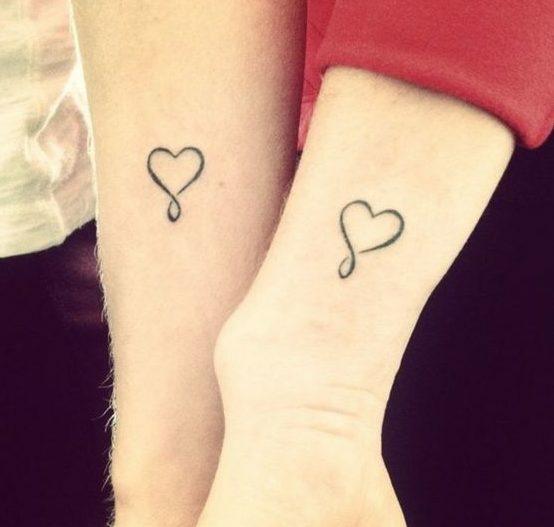 This tattoo has three hearts on top of each other on the wrist. 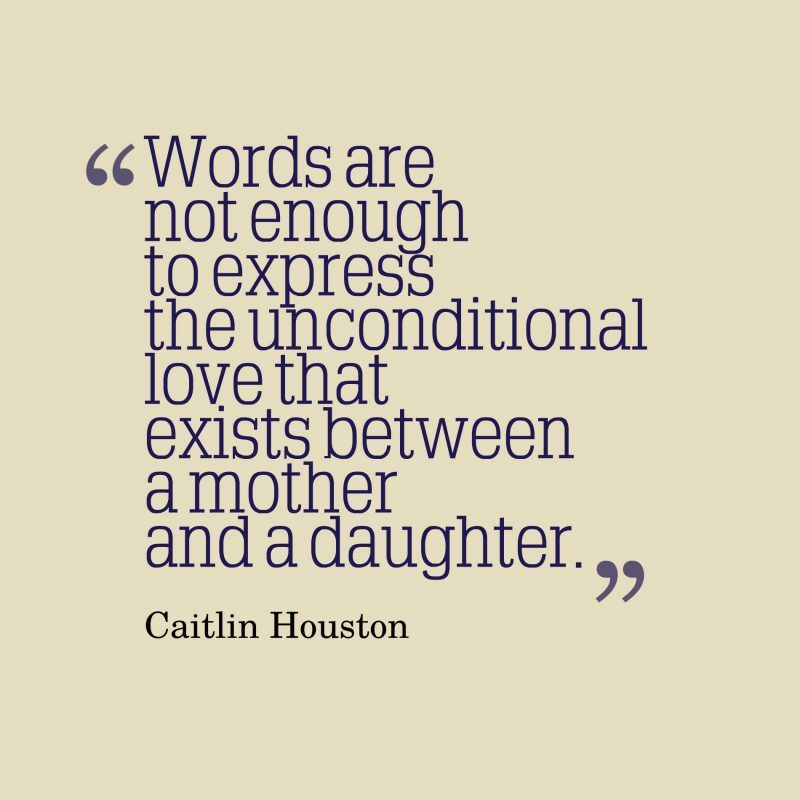 Gone are the days when daughter or girls were considered as fragile and sensitive. 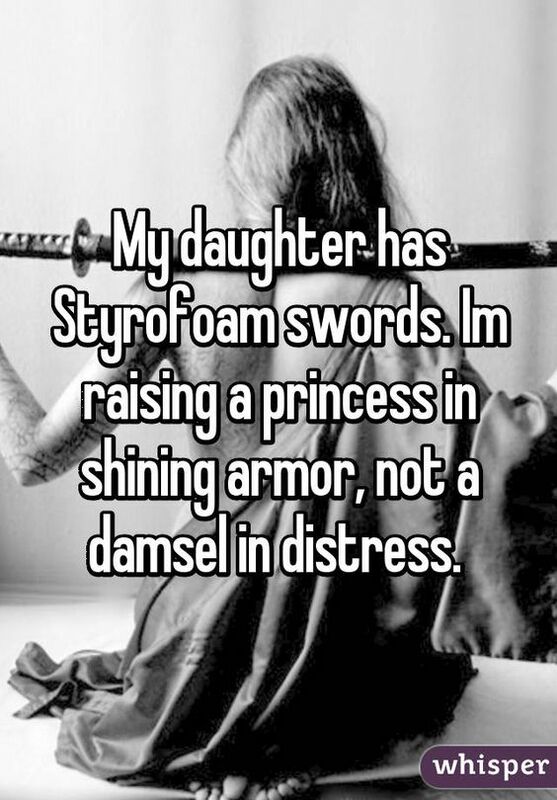 Mothers are raising their daughters like princesses in shining armors these days to face the difficulities of the world. 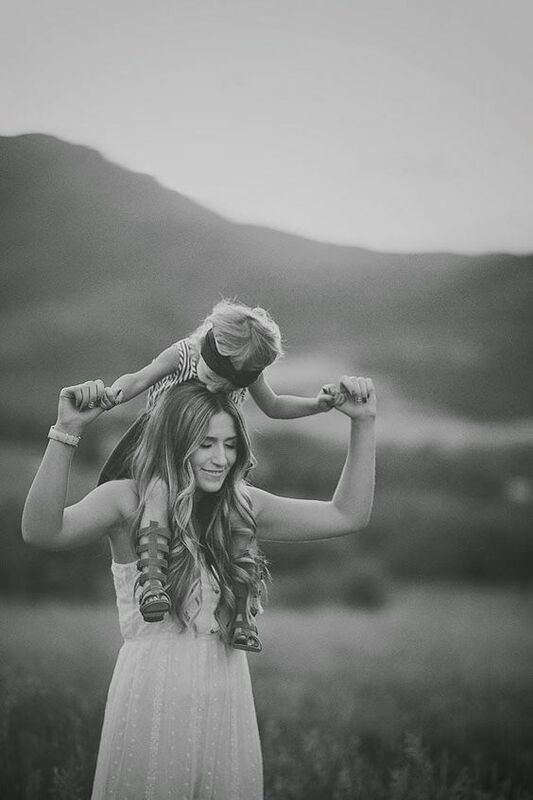 Making a daughter fearless and strong is the most important thing.